With AVG Anti-Virus, you get hassle-free protection against today’s most sophisticated threats, online and offline. 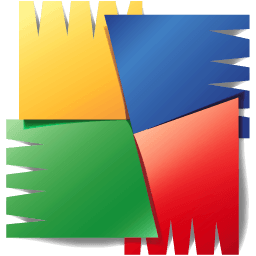 AVG Anti-Virus includes our unique LinkScanner to prevent you from accidentally visiting harmful sites. It’s faster, smarter security that won’t slow you down. When you install AVG Anti-Virus, every one of these features is fully-functional – there’s no need to do a thing. But if you want to tweak your settings or find out more about how each component works, everything is accessible through the easy-to-use interface.